The legalization of marijuana is becoming an issue more mainstream these days, but most of its advocates still come from the underground. 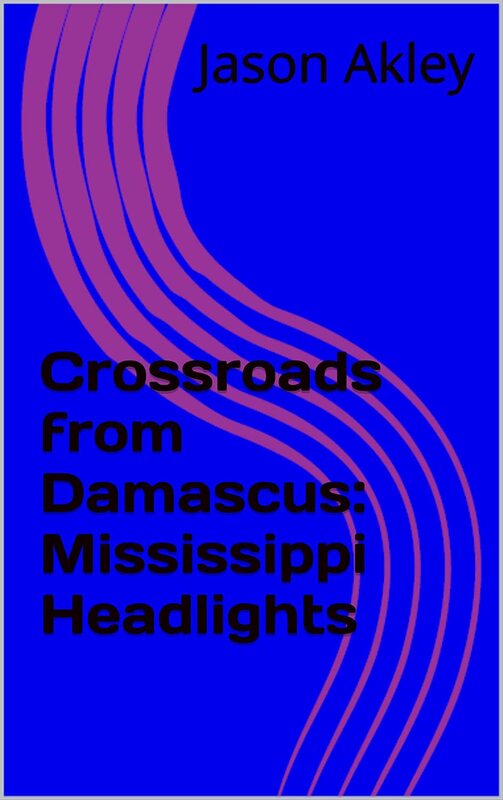 Crossroads from Damascus is a chronicle of the consequences of pot addiction. As a collection of stories and poems connected by non-fictional, inter-related narrative passages, they also tell what was happening while writing them–a tragic yet funny chronicle of working as a traveling lab tech while trying to hide a weed habit. I’ve been very concerned with the latest in the world. I’m enjoying spending time with my two daughters, and I hope to continue engaging readers with thoughtful stories.